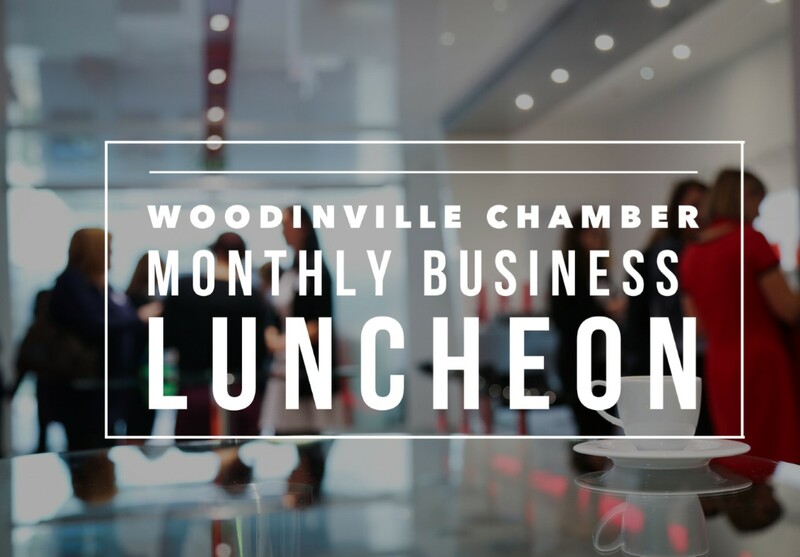 Join us for our February 2018 Chamber Business Luncheon, hosted at Willows Lodge. “Five I’s Change Lives” : Leadership principles that drive team performance and enhance personal relationships. Willows Lodge General Manager Denny Fitzpatrick will share some details about his leadership style that has led to years of record-breaking performance by the Willows Lodge Team.